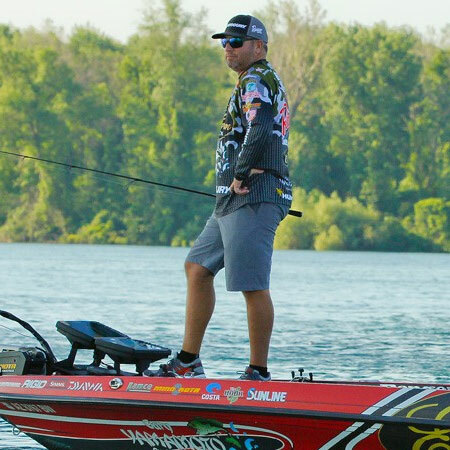 Of all the events listed on this year’s Bassmaster Elite Series schedule, I was most optimistic about this one. That may come as a shock to some of you since my favorite fishery — the St. Lawrence River — is also on the schedule. And you know how much I like that place. The reason I wanted Hartwell was the timing. It fell dead on the spawn, and I love to sight fish. And with more than 56,000 surface acres, I knew I’d find somewhere to fish by myself. 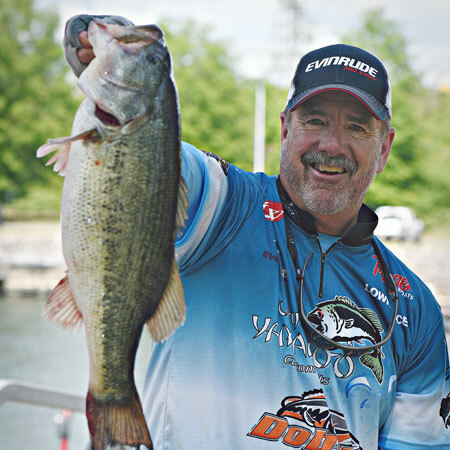 The recent Elite Series tournament at Winyah Bay was presented as a binary choice – do you make the long run to the (assumedly better) fishery in the Cooper River, or stay close and get more fishing time? Within those two choices, though, there were strategic elements that had the potential to derail even the “proper” choice.